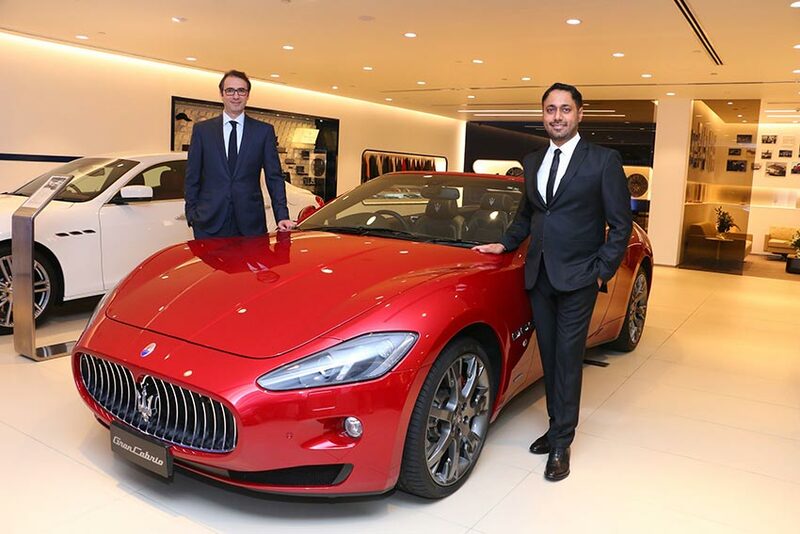 After launching the Maserati showroom in Bangalore during November 2015, the Italian luxury carmaker Maserati has now announced its entry into West India by opening its brand new showroom in Mumbai/Maharashtra, in partnership with Group Planet Petal. 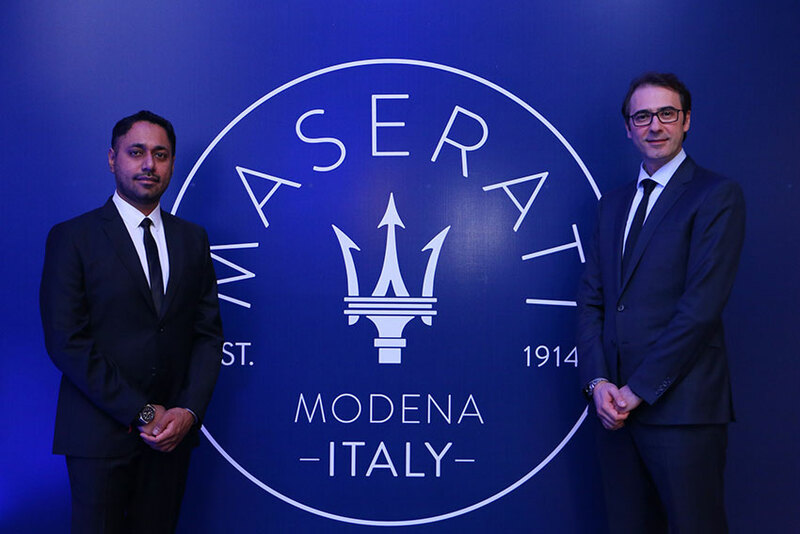 While this is Maserati’s first dealership in India’s West, it is the company’s third dealership in India following the official opening of its New Delhi and Bengaluru dealerships in September and November last year. The cutting edge showroom is located in the heart of Mumbai at the new Taj Hotel at Santacruz, situated in the airport zone. In line with Maserati global standards, the showroom can display up to 5 cars and will showcase an exclusive collection of iconic Maserati models: the Trident brand’s flagship – the Quattroporte, its latest Sports Executive sedan – the Ghibli, as well as the sports coupe and cabriolet – the Maserati GranTurismo and GranCabrio. The luxurious showroom, worth 2 million USD, is a state of the art facility centrally located in Mumbai. It hosts an ultramodern visitor lounge, which introduces clients to Maserati’s history and also comprises a section for exclusive Maserati merchandising items as well as a configurator area, where clients can customize their new vehicle. The Maserati workshop is located in Marol, Andheri East, at a distance of around 3 kms from the main showroom. The 10,000 sq feet facility houses 6 work bays, a parts warehouse and is equipped with all high-tech tools and equipment required for servicing the entire Maserati range of cars. With over 100 years of Italian lineage and heritage, Maserati is synonymous with luxury. We believe that the Western market with its cosmopolitan and contemporary audience provides a tremendous opportunity for an exclusive brand like ours and Mumbai in particular is already home to some of the most reknowned luxury names in the world. The location of the dealership, at the luxurious Taj Santacruz, too was chosen with the DNA of Maserati in mind. We are extremely pleased to partner with Mr Sukhbir Bagga and Group Planet Petal, for Maserati’s representation in the country’s Western region. Our forte lies in representing key automotive brands in India, with 1,100 plus employees and a base of 80,000 plus customers across the nation. We consider ourselves privileged to represent Maserati in India. We aim to provide our sophisticated client base in Mumbai with an unparalleled experience in sales and aftersales service.